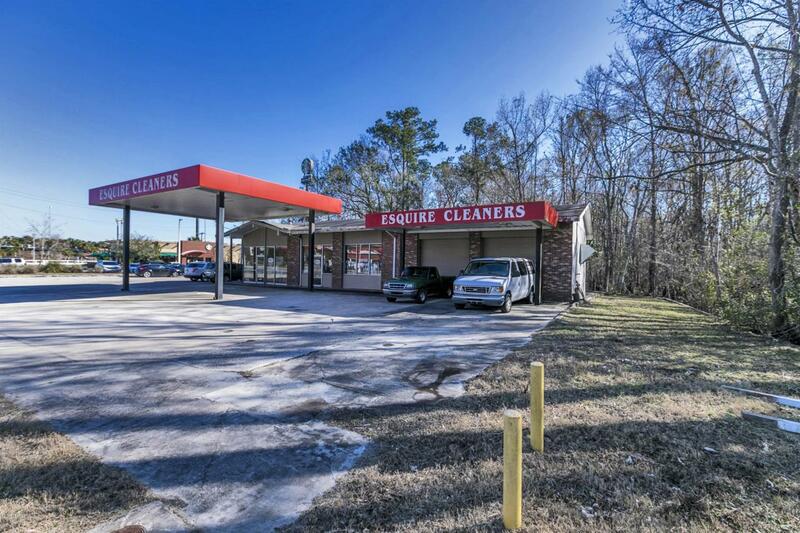 Rare find on the busy CR210 corridor with quick access to I-95. This former gas station is currently being used as a cleaners. Loads of paved parking with a large drive through canopy. Tenant is able to install a sign that has I-95 visibility. Approximately 1+ acre is cleared with 2+ acres of wooded area in back.